Special Feature : Detailed Syllabus, Trouble Shooter. 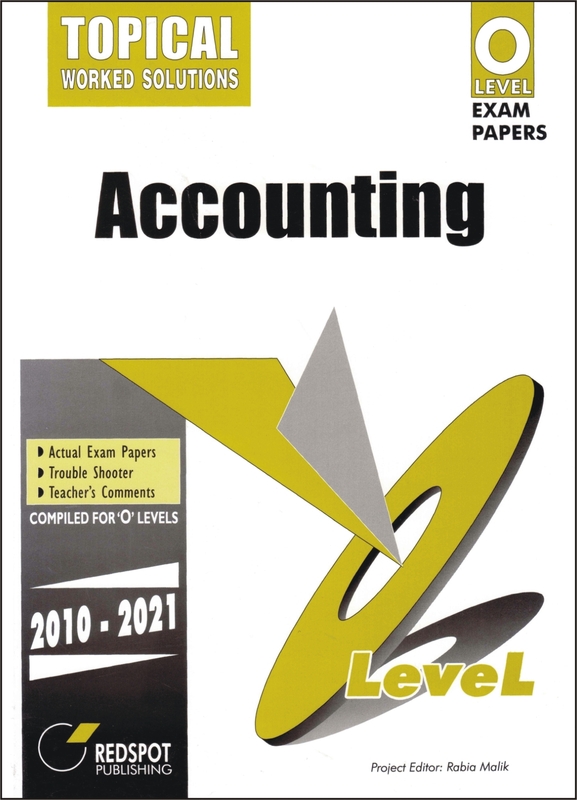 About this book : This book contains O Level "Principles Of Accounts" examination papers, from 2007 to 2018, Paper 1 and Paper 2 with full worked solutions. The questions, are arranged in yearly format Trouble SHOOTERs found in the questions explains the tricky areas of the questions because “the difficulty in Accounting lies not in the subject itself, but in the way the questions are being set”. “Working Indicators” found in the worked solutions, links an answer to its detailed working. This book is highly recommended for the students who are preparing for the O Level "Principles Of Accounts" examination.